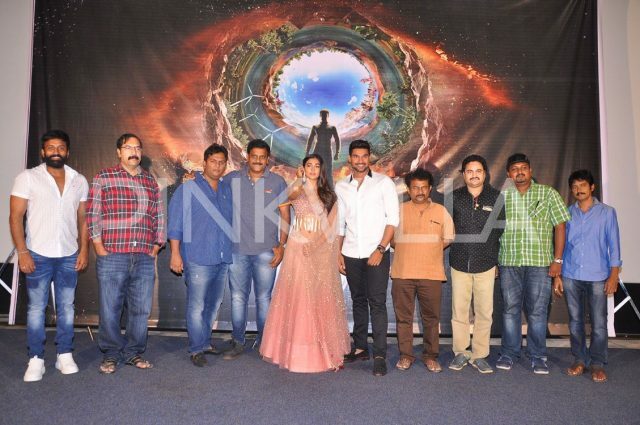 [description] => 'Sakshyam' will also feature Jagapthi Babu and Sarath Kumar in pivotal roles along with Ashutosh Rana and Ravi Kishan. 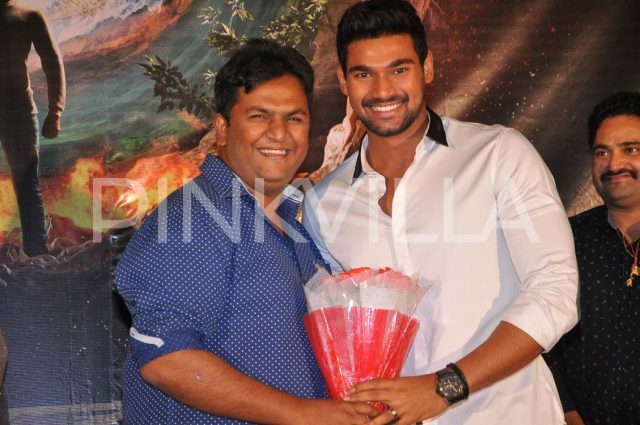 Bellamkonda Sreenivas was last seen in ‘Jaya Janaki Nayaka’ which was directed by Boyapati Srinu and also featured Rakul Preet in the other lead role. 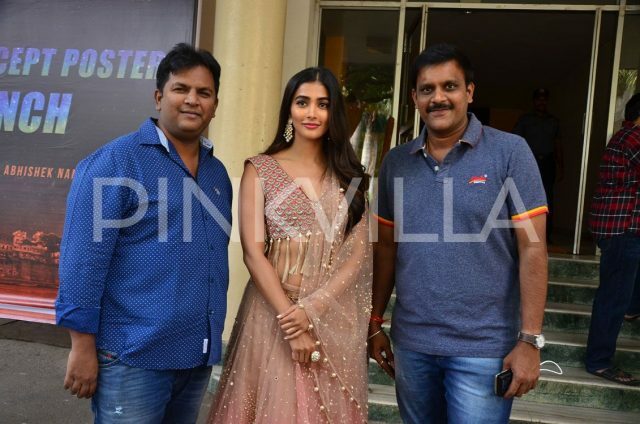 The actor will next be seen in an action-entertainer which is being directed by Sriwaas and stars Pooja Hegde as the lead actress. The film is being produced by Abhishek Nama and the shooting of the film is currently in progress. 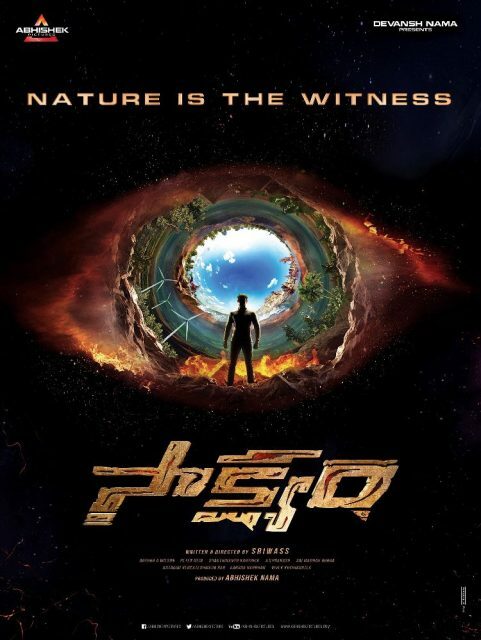 The film has now been titled ‘Sakshyam’ and the makers revealed the official poster today in Hyderabad. 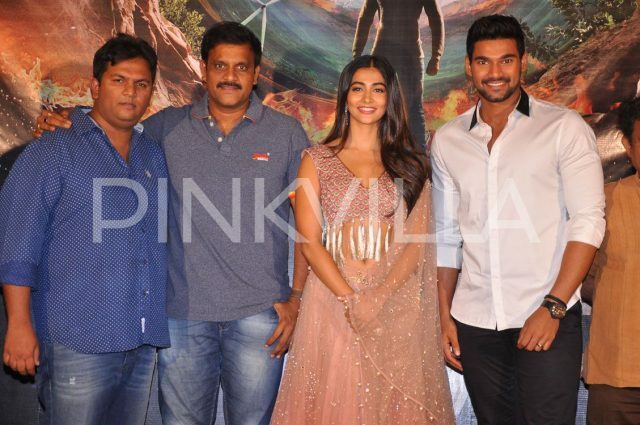 The event was attended by the complete cast and crew of the film including the lead actors Bellamkonda Sreenivas and Pooja Hegde. 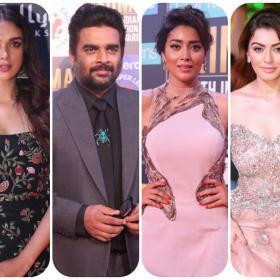 'Sakshyam' will also feature Jagapthi Babu and Sarath Kumar in pivotal roles along with Ashutosh Rana and Ravi Kishan. The action episodes in the film are being designed by National Award winning stunt director Peter Hein. Recently, speaking about the film, producer Abhishek Nama had said, "Director Sriwass is handling a new subject very effectively. This will give him a new image in Tollywood because of the novelty in subject. He personally took big gap and penned the story, screenplay with immense passion. One can find a new Sriwass through this film. We assure our Telugu audience on a different and a thrilling cinema watching experience with this movie." 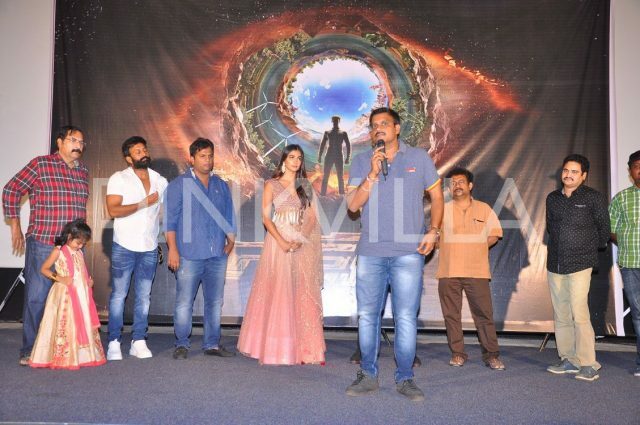 'Sakshyam' will also feature Jagapthi Babu and Sarath Kumar in pivotal roles along with Ashutosh Rana and Ravi Kishan. 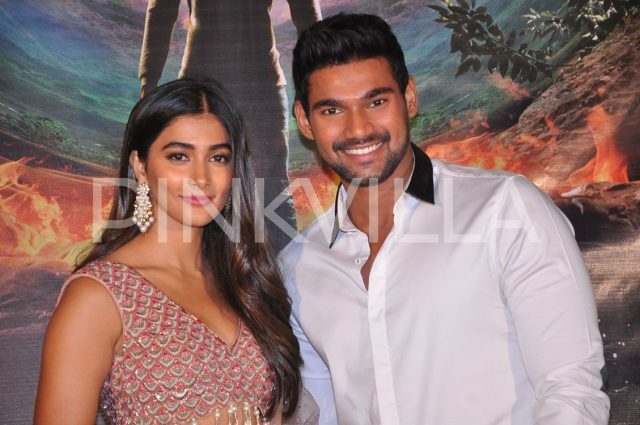 ‘Sakshyam’ will also feature Jagapthi Babu and Sarath Kumar in pivotal roles along with Ashutosh Rana and Ravi Kishan. The action episodes in the film are being designed by National Award winning stunt director Peter Hein.